Morphology. Are you looking for agronomic? 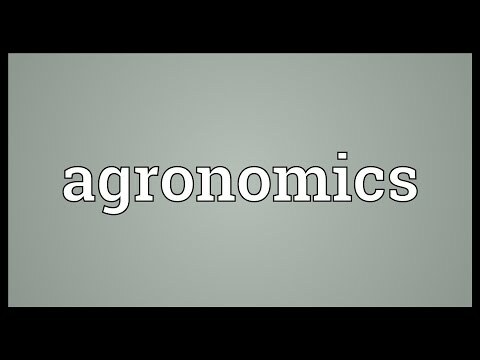 What do you get if you rearrange the letters AGRONOMICS? What do you get if you just substitute one letter from AGRONOMICS with any other letter? For more information, take a look at the main page about agronomics!